Home / Learn / Banking / Are Special Home Loan Rates for Women Really that Special? 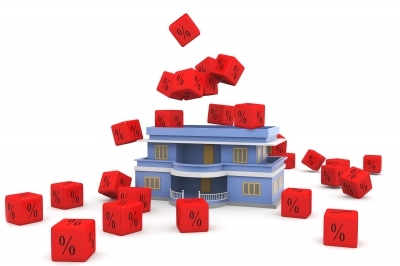 Are Special Home Loan Rates for Women Really that Special? In the run up to the Women’s Day on March 8, guess who is trying to get your attention? It’s the large banks and housing finance companies (HFC). Some of the large public and private sector banks and HFCs have been offering home loans at a discount of 0.10%-0.35%, to you. In order to avail this discounted rate you need to be the main applicant and either an owner or a co-owner in the property to be financed. Expect more such offers to come your way as we approach Women’s Day. Your Great Gruhini did a quick comparison of the equated monthly installments (EMI) on special home loan rates with the EMI on the loan rates applicable to other borrowers. My verdict: You do save few bucks but savings aren’t substantial enough for you to consider these borrowers just because they are offering lower rates. Next A Checklist Manifesto for Tax Troubles!